I’d like to think there are many advantages to being a reader of 2WC. You get insights, opinions, and reviews of film, television, theater, and the general happenings of this crazy planet. Basically, by arriving at this blog you have a whole lot of things going for you (all paired with a heaping dose of humility). But, believe it or not, that’s not where the benefits end. You see most multi-authored blogs have authors with different days of birth. 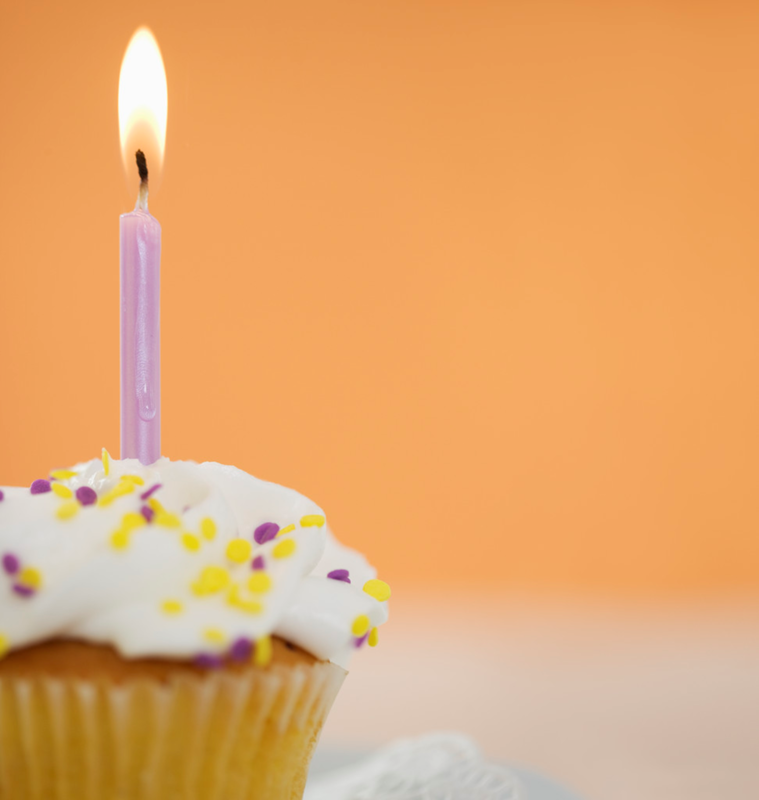 As a reader of the 2WC, that means you only have to deal with one birthday blog a year. That blog is today: It’s our birthday!!! 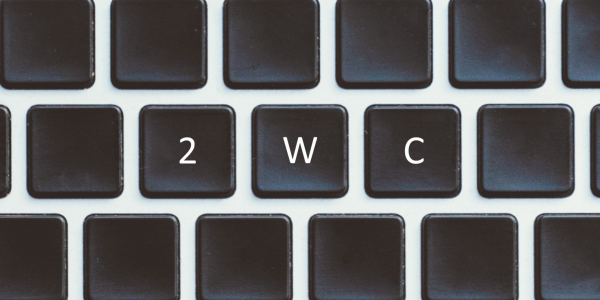 Happy Birthday to the 2WC – my favorite twin bloggers in the whole blogosphere! Happy Birthday to you Happy Hirthday to you HappyBbirthday Dear Steph and Zer Happy Birthday to You! What makes today different then all other days? I got nothing. Today’s your birthday. Hope your gonna have a good time!